TCO17 India Regional Event – Setting The Stage For Future Stars! The popularity of Topcoder has been steadily on the rise in India in the last few years. And it’s not surprising – for India is among the global brewing grounds of young talent across engineering, design, and problem solving. While TCO finals have generally been restricted to one location in the past, things have changed for the better in the last few years with the onset of ‘TCO Regional events’. I’ve been fortunate to attend TCO regional events in India and United States and I believe it’s a game changer for the way Topcoder Open ran in the earlier years. 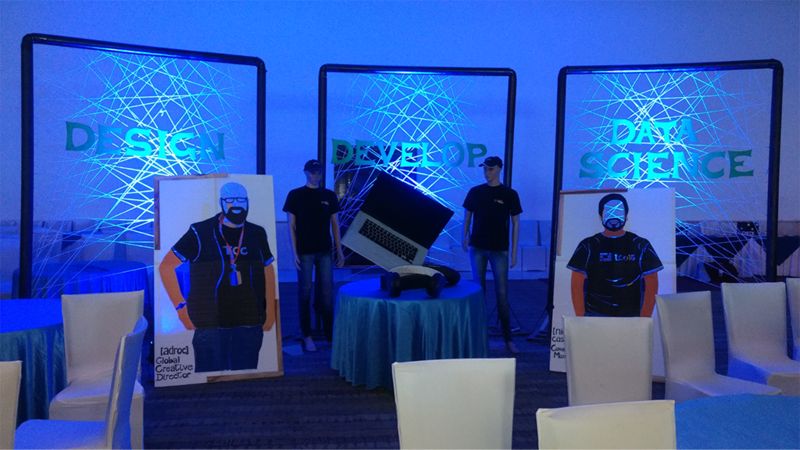 While Topcoder has firmly established itself as a global phenomenon, the fact that TCO events had been limited to a single location limited the physical outreach in some ways. I’ve come across several developers and designers who did well while competing but lacked exposure as they could not make it to the onsite finals. Therefore, the regional events have helped Topcoder spread it’s wings to hundreds and thousands of geeks across several countries and continents. Of course, there’s a strong ‘numbers’ aspect to the Topcoder Indian community – an unparalleled advantage as compared to other geographies! Nearly one in every three members on Topcoder comes from India! While a few members from India have also made it to the TCO17 finals to be held in Buffalo, others look forward to making the most of the regional event that’s held in India each year. And the strong numbers also reflect in regional events, I remember both TCO15 and TCO16 India regional events sold out and were packed with 200+ members at the respective venues. Here’s a recap of the TCO16 India regional event! 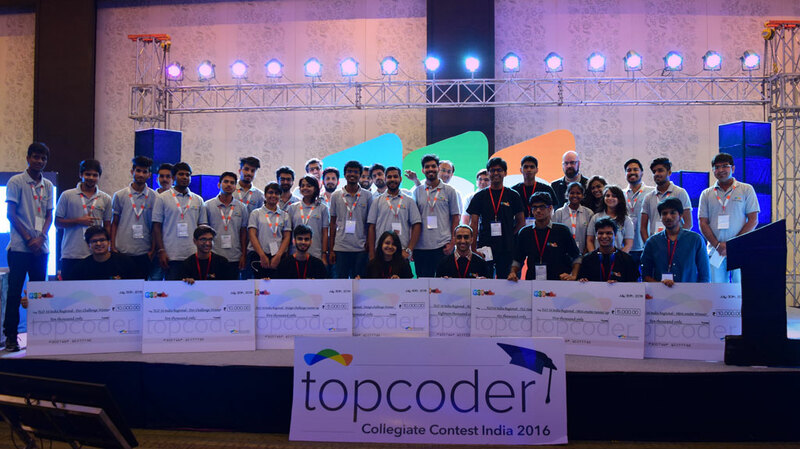 The other aspect of the Topcoder Indian community that stands apart is that it’s dominated by young guns. A lot of the members are either still in college or have recently graduated. 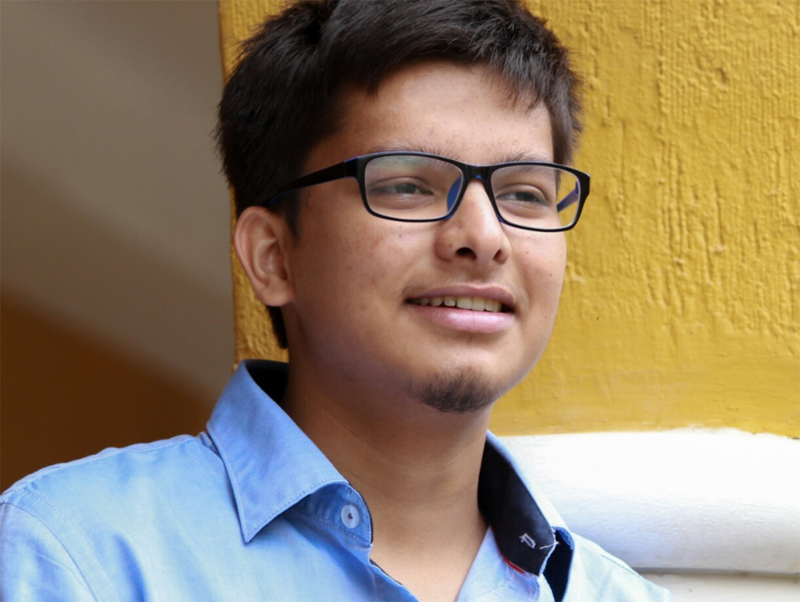 Young blood brings in a lot of enthusiasm & passion and it’s evident in stories such as this one – that was published by – Nikhil Dixit, one of the winners of TCO16 India Regional event. Nikhil won a prize at consecutive India regional events – TCO15 and then again at TCO16. And I’m sure – he has his eyes set on the upcoming TCO17 India Regional event! It will be fascinating to see him and hundreds of other young turks in action next month. While it’s termed as a regional event, the best part about TCO events in India is the exposure it brings to the Indian community. 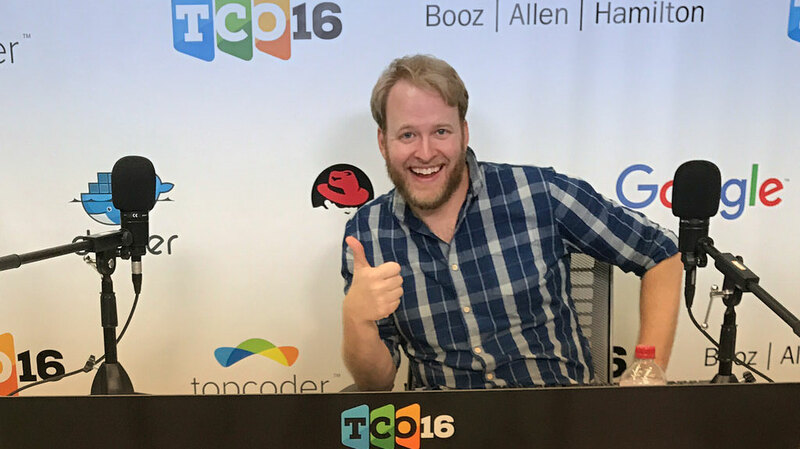 Last year, Adam Morehead (aka the God of All Things Design) and Nick Castillo (Topcoder Developer Evengelist) made the trip to India to interact as part of TCO16 India regional event. It was a privilege attending Adam’s talk and listening to his design tips – I’ve no doubt that all budding designers at the event learnt and felt inspired by him. Nick crafted his own magic on the young minds at the event to motivate them to go the extra mile – and that’s reflected in the number of Indian members winning challenges over the year one year. 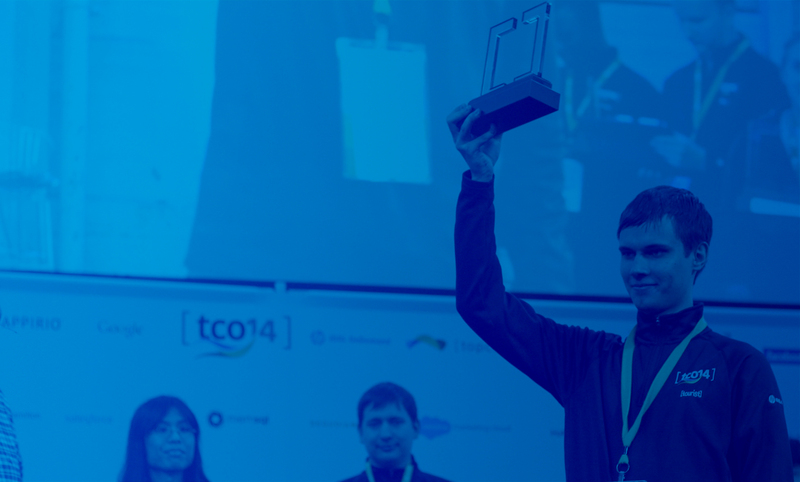 The TCO17 India Regional event is less than three weeks away and if the last two events are anything to go by, it promises to be another spectacular show and an intense battle between some of India’s brightest minds across development, design and algorithm tracks. And the fact that it’s happening in Bangalore, the silicon valley of India, makes it even more special! If you are unsure of what to expect at TCO17 India Regional event, check out the highlights reel from last year. Let the TCO17 India Regional battle begin!